Brave stayer FIRST CRUSH claimed an emotional victory for owners Max Whitby and Jenny Moses and secured a piece of history for trainer Chris Munce with a tough win in today’s $160,000 Listed Grafton Cup (2350m). FIRST CRUSH overcame a wide run in transit to run down his rivals from well back in the field and deliver the race that Whitby has always wanted to win. 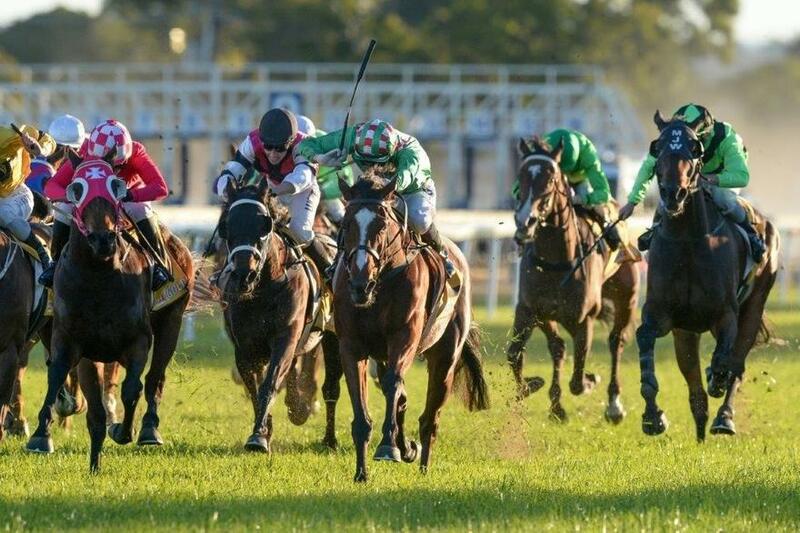 The win also capped a significant milestone for Munce, who becomes only the second person in history to win the Grafton Cup as a jockey (twice) and trainer. “Max, I did it for you mate,” an emotional Munce told Sky Racing’s Greg Radley. “We tried to do it last year and couldn’t but after he ran third at Toowoomba (in April), I said to Max that I’d win the Grafton Cup for him and I”m glad the plan has come off today. The win marked a double for the Munce-Whitby combination in 24 hours after SATYRICON broke her maiden at Ipswich on Wednesday. Asked about the milestone of winning the race as a jockey and trainer, Munce instead paid tribute to his family who are all involved in the day-to-day running of the stable and the rest of his hardworking stable staff. “It’s a a lot of hard work and you know what, it’s not just about me, it’s about the whole stable - young kids and young staff all work tirelessly. My daughter is here strapping today and my family all work tremendously hard,” he said. “I’m just lucky he was rock hard fit and trained to the minute,” said Du Plessis.